Congratulations to Paul Tillman! He is this week's giveaway winner! 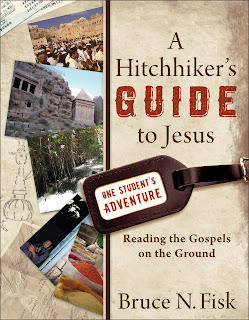 Paul is the winner of Bruce Fisk's A Hitchhikers Guide to Jesus. Many thanks to Baker Academic for providing this week's giveaway prize. 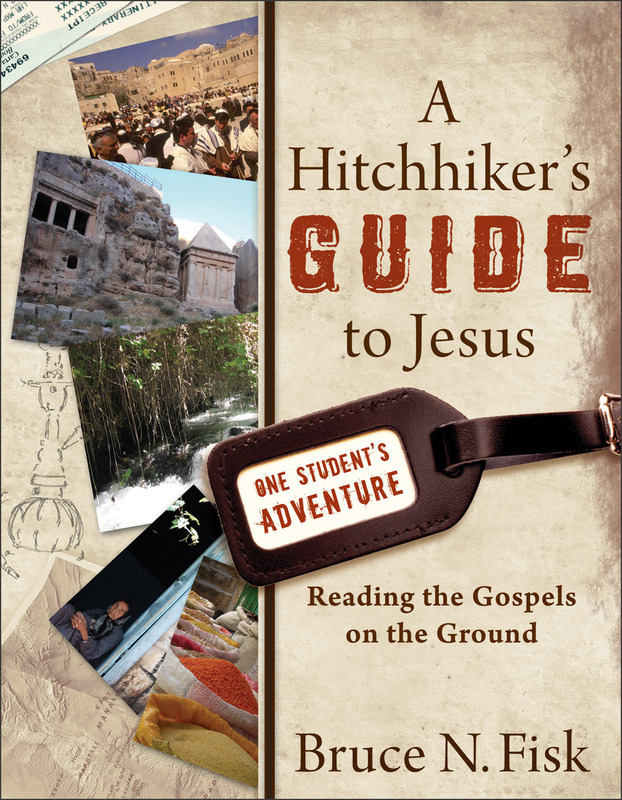 Paul, please send your details to me at jbyron@ashland.edu and I will send the book out this week. Remember, you have five days to claim your prize or it goes back on the shelf.